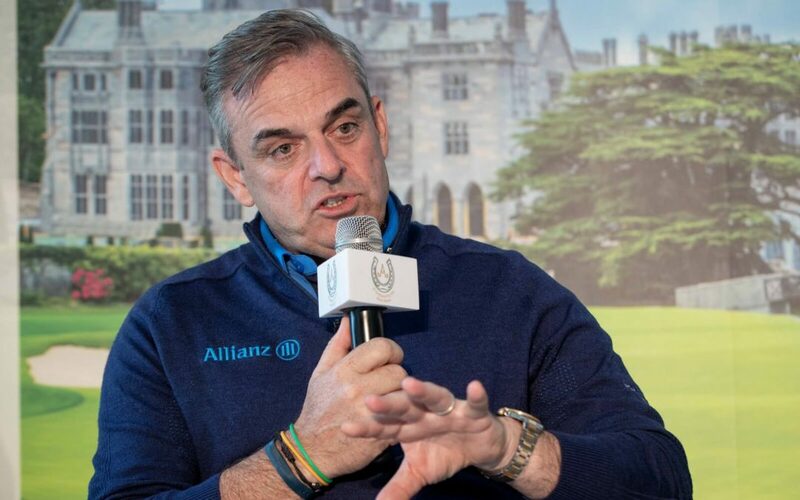 A true legend of European golf and a frequent Pro-Am participant, McGinley will make his fifth appearance at the event in 2020. He famously lead Team Europe to victory in the 2014 Ryder Cup in Scotland, while his detailed knowledge and friendly demeanour is regularly seen on Sky Sports’ golf coverage. Another Irish golfer with GAA lineage, McGinley grew up around the corner from Pádraig Harrinton, and the pair attended Coláiste Éanna in Rathfarnham.